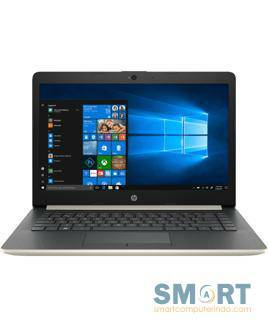 HP Notebook - 14-ck0132tu. Slim. Stylish. Portable. Thin, sleek and more stylish � this eye-catching laptop is easy to take anywhere. With its beautiful brushed finish and seamless bar hinge, the smartly designed HP 14" laptop looks as good as it performs. HP Notebook - 14-ck0013tu. Slim. Stylish. Portable. Thin, sleek and more stylish � this eye-catching laptop is easy to take anywhere. With its beautiful brushed finish and seamless bar hinge, the smartly designed HP 14" laptop looks as good as it performs. HP Notebook - 14-ck0010tu. Slim. Stylish. Portable. 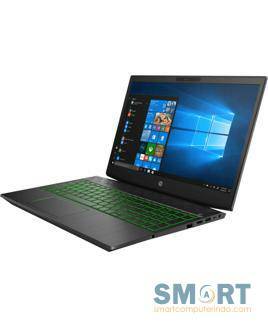 Thin, sleek and more stylish � this eye-catching laptop is easy to take anywhere. With its beautiful brushed finish and seamless bar hinge, the smartly designed HP 14" laptop looks as good as it performs. 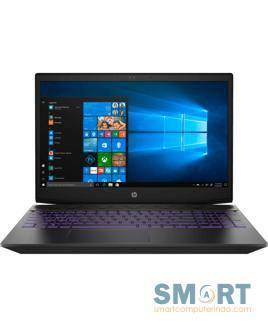 HP Notebook - 14-ck0009tu. Slim. Stylish. Portable. Thin, sleek and more stylish � this eye-catching laptop is easy to take anywhere. With its beautiful brushed finish and seamless bar hinge, the smartly designed HP 14" laptop looks as good as it performs. 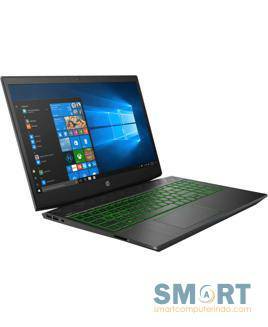 HP Notebook - 14-ck0011tu. Slim. Stylish. Portable. Thin, sleek and more stylish � this eye-catching laptop is easy to take anywhere. With its beautiful brushed finish and seamless bar hinge, the smartly designed HP 14" laptop looks as good as it performs. Pavilion Laptop 15-cx0056TX Processor Intel core i7-8750HQ. Memory 8GB, storage 1TB HDD + 128 SSD.